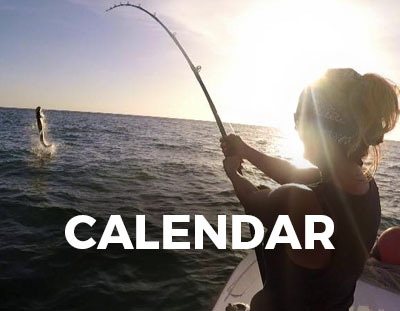 The Suncoast Tarpon Roundup is a ten week, 24/7 all-release tarpon fishing tournament, promoting sportsmanship, research, and education while bringing the community together to enjoy the Gulf of Mexico and Tampa Bay’s premier game fish, the Megalops Atlanticus! 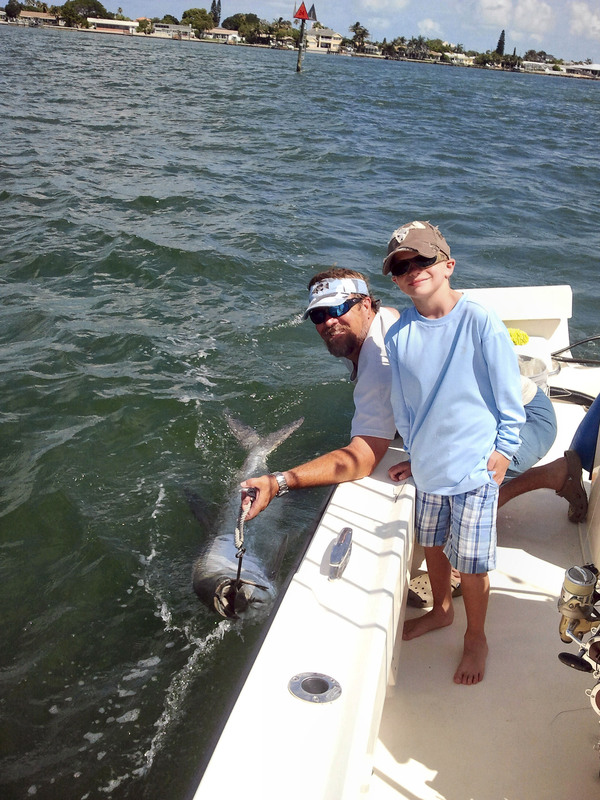 The Suncoast Tarpon Roundup is a 501C3 organization which strives to provide a safe, educational, and entertaining forum for anglers of all ages and abilities to compete and enjoy tarpon fishing in the Tampa Bay area. The tournament awards over 48 prizes, including weekly prizes for adult and junior anglers, six division champion trophies, five specialty trophies and of course, the overall Tournament Champion prize! View the Rules, and download your entry form today! Join us in supporting the preservation of tarpon as we celebrate our 85th year, kicking off our all-release tournament in May 2019! Stay up-to-date with all the tournament events with our printable Tournament calendar. 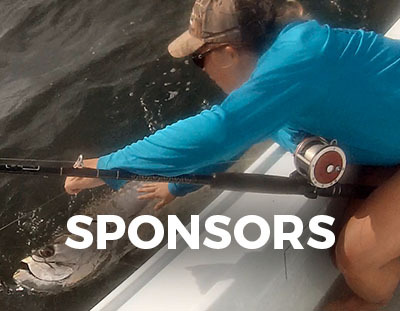 Become a sponsor of the STR and put your brand in front of avid fishermen throughout Tampa Bay. 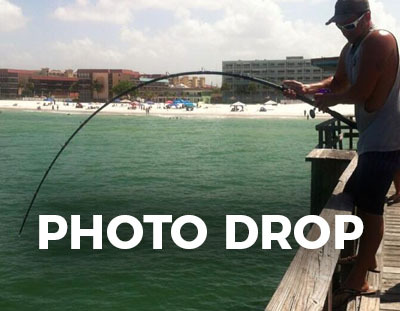 Submit your photos online to be featured on the Suncoast Tarpon Roundup social media accounts.